Since the beginning of human history, Mars has been an alluring dream—the stuff of legends, gods, and mystery. The planet most like ours, it has still been thought impossible to reach, let alone explore and inhabit. 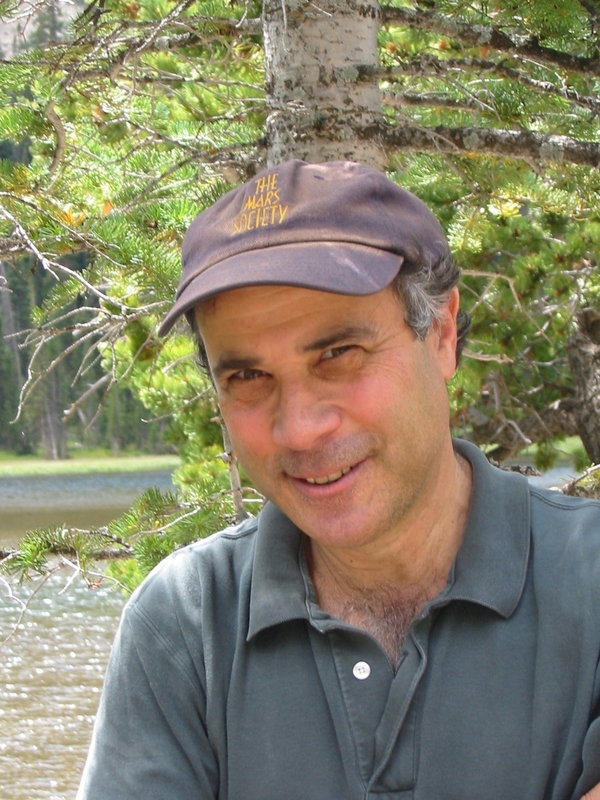 But all that changed when leading space exploration authority Robert Zubrin crafted a daring new blueprint, Mars Direct. 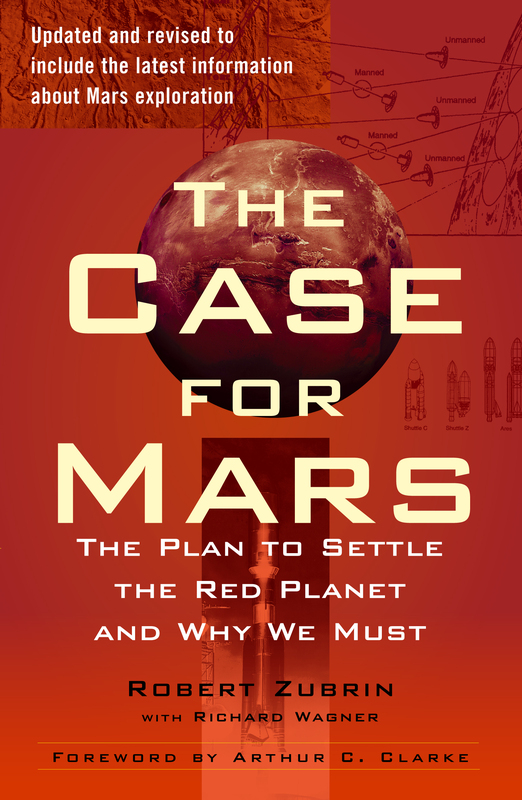 When it was first published in 1996, The Case for Mars became an instant classic, lauded widely for its game-changing perspective by those who would see the American space program rise to the challenge of Mars; Carl Sagan called Zubrin the man who, “nearly alone, changed our thinking on this issue.” Now, fifteen years later, Zubrin brings readers up to date in this revised and updated anniversary edition filled with spectacular illustrations, extraordinary photographs, and one-of-a-kind anecdotes. Unlike the dead world of the Moon, the Martian landscape is filled with possibility, but humans must be able to survive there. In the grand tradition of successful explorers, Zubrin calls for a travel-light and live-off-the-land approach to Martian settlement. He explains how scientists can use present-day technology to send humans to Mars; produce fuel and oxygen on the planet’s surface with its own natural resources; build bases and settlements; and one day terraform—or alter the atmosphere of the planet in order to pave the way for sustainable life. As the landmark mission of the Mars Science Laboratory begins, Zubrin lays out a comprehensive plan to build life on a new world.